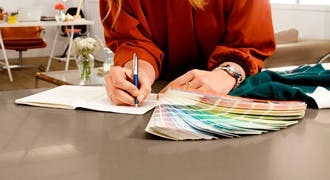 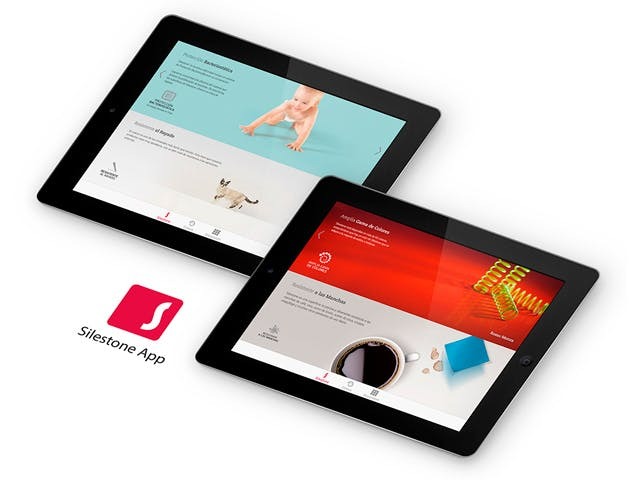 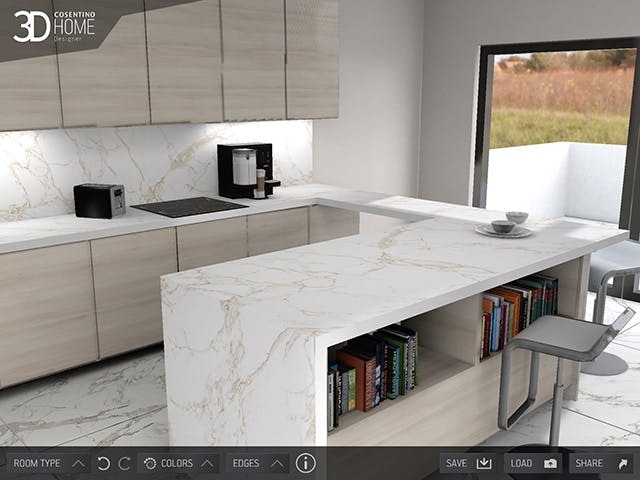 Silestone is available in more than 90 colors, Silestone inspires artistic and functional design for classic and modern kitchens, bathrooms and architectural projects. 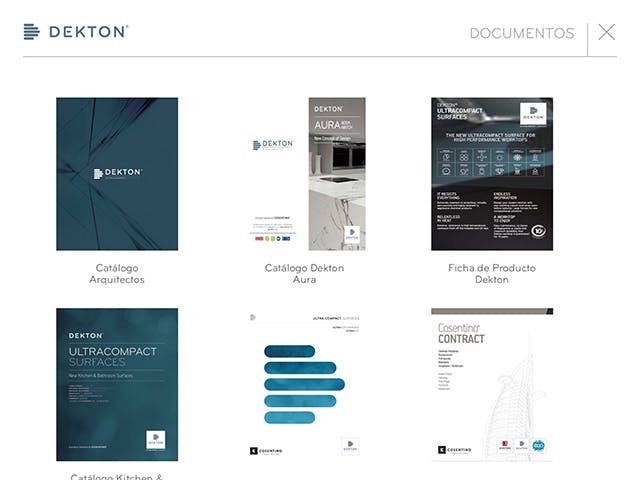 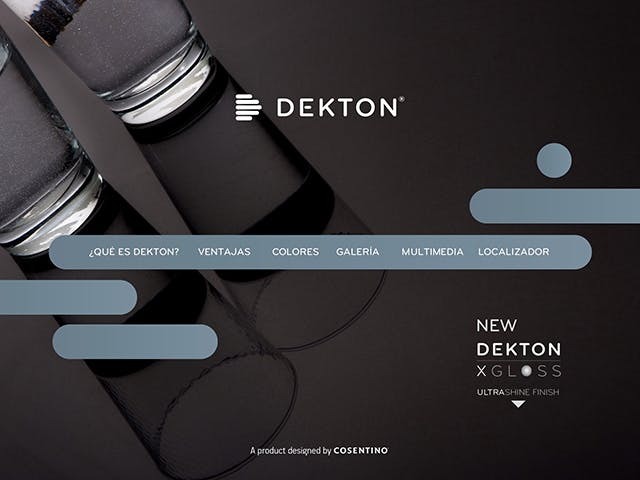 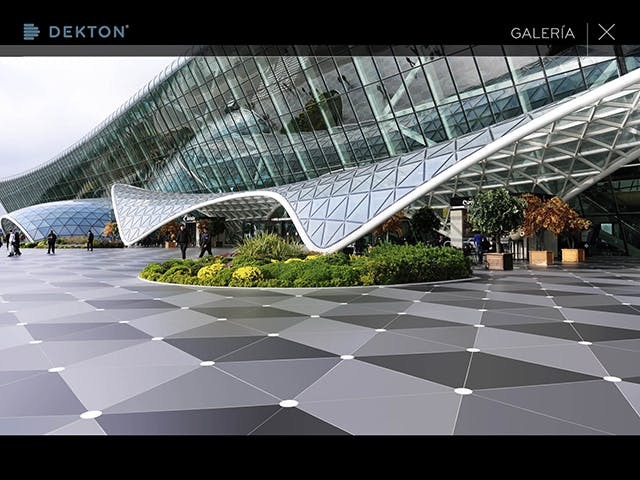 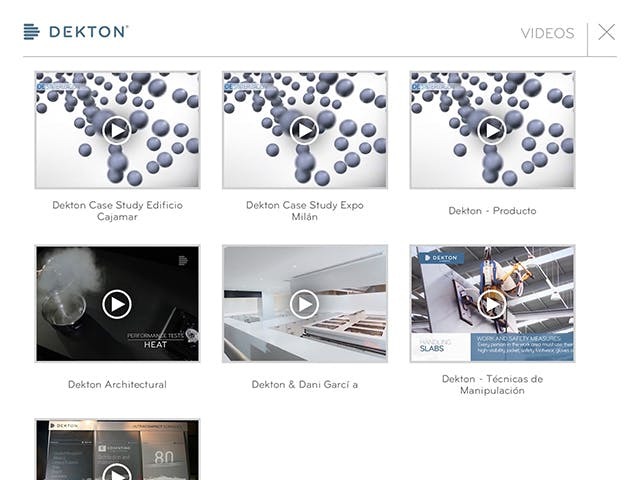 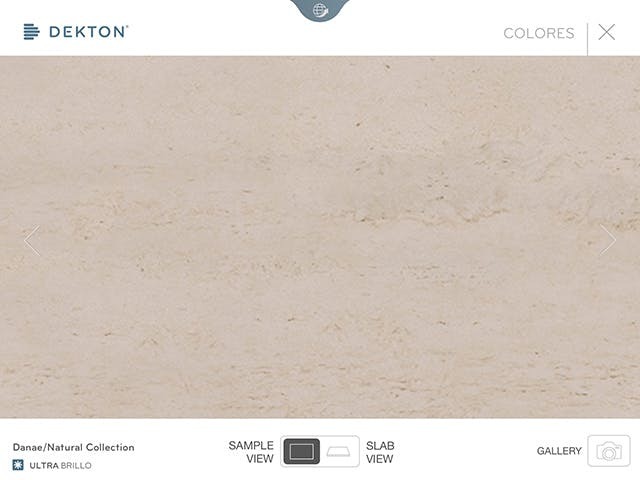 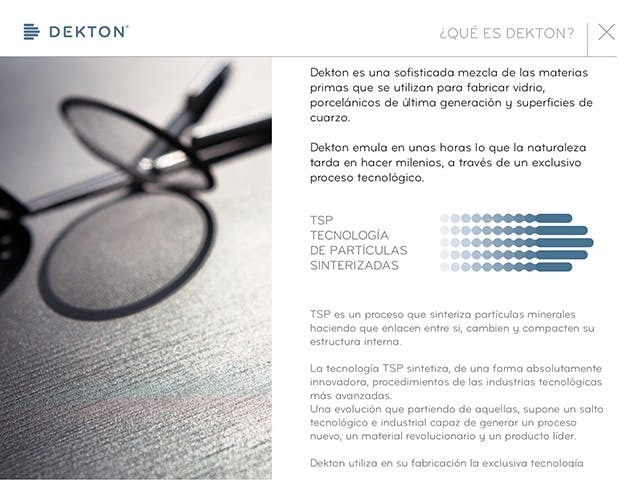 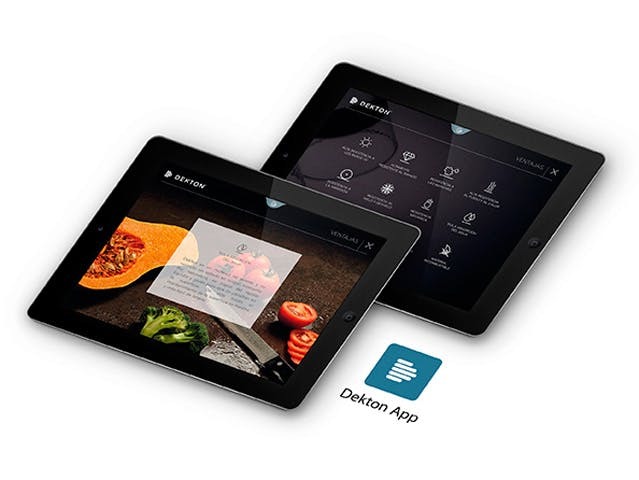 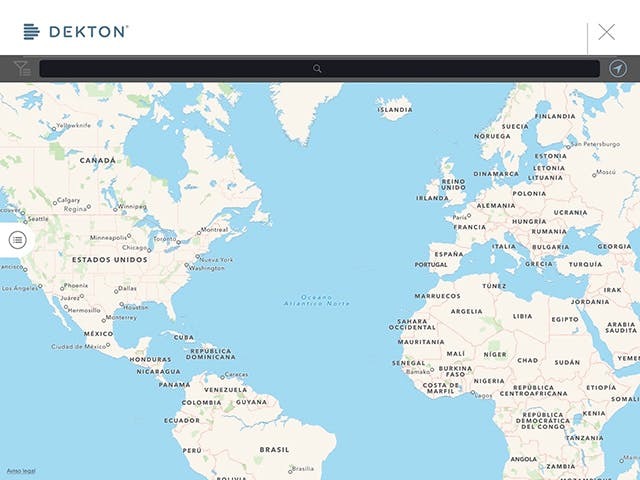 Dekton is revolutionary product in the architecture and design world, Dekton is an ultra-compact surface that offers advanced performance characteristics with the ability to be used indoors and outdoors, horizontal or vertical. 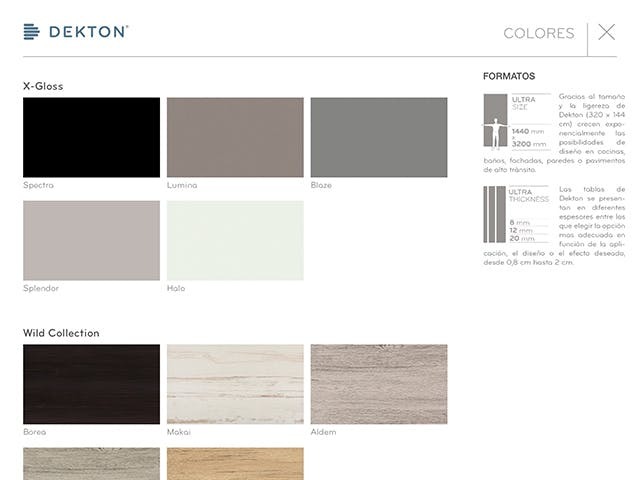 View all the colors in our catalog and online gallery for more design inspiration. 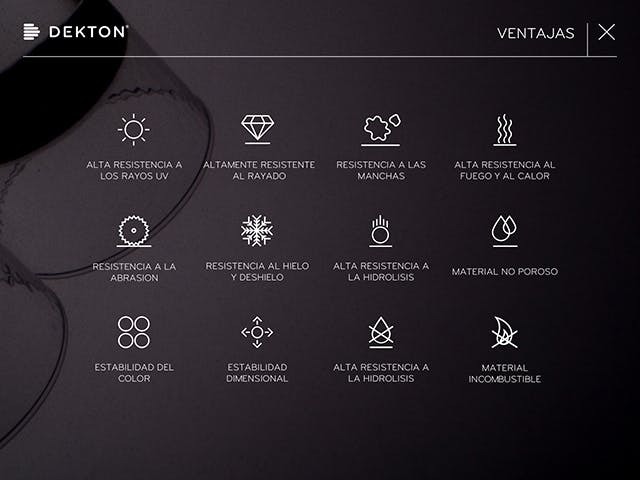 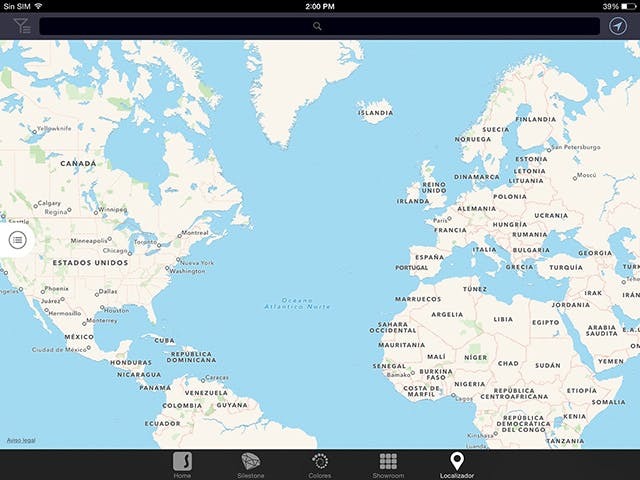 You can apply them in six different environments. 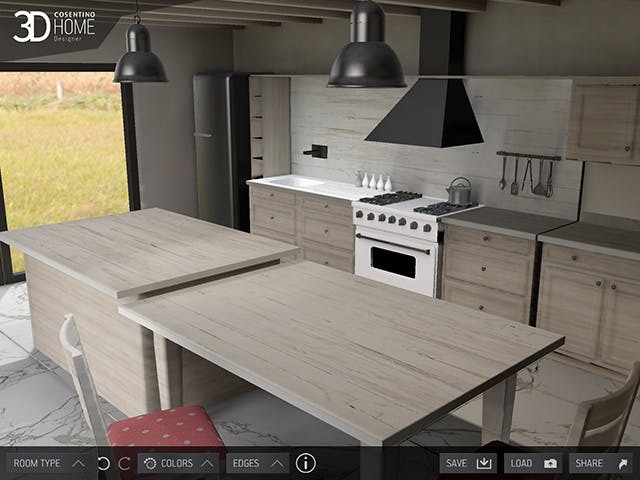 Choose from one of six layout options, including a classic or modern kitchen, two different bath environments and two exteriors. 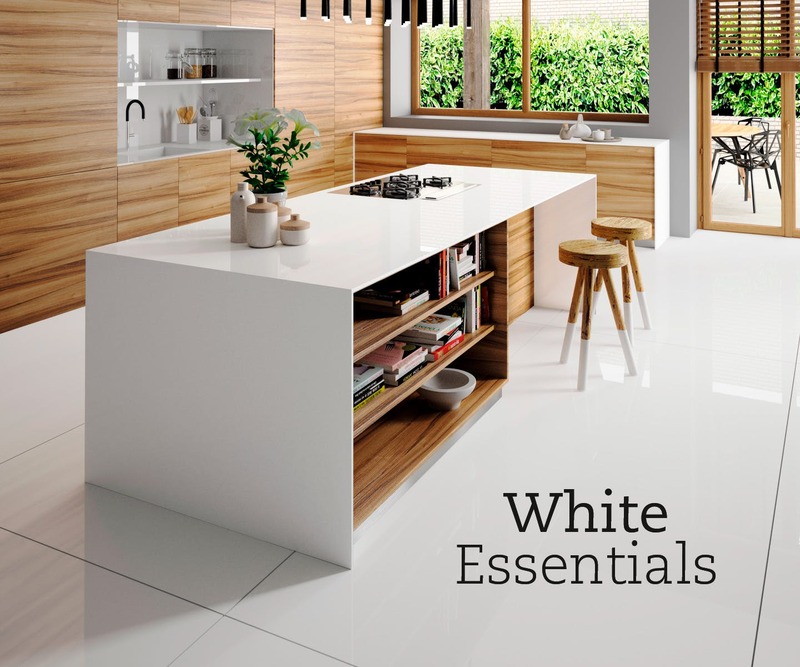 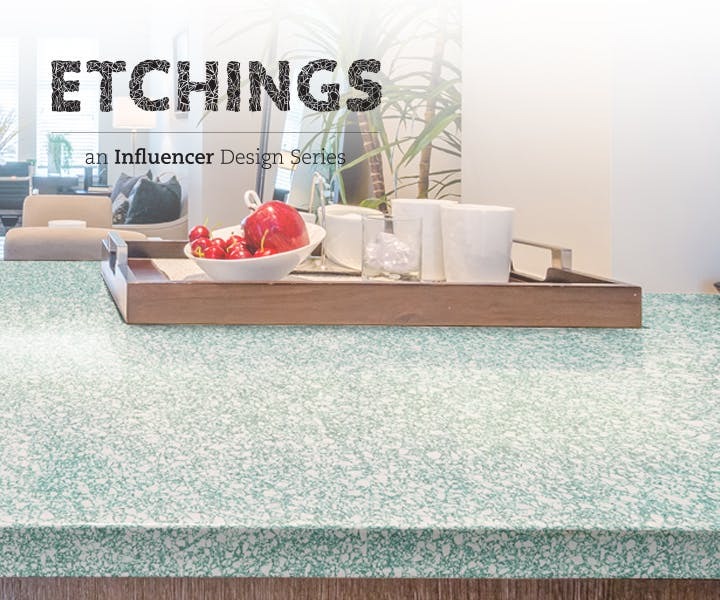 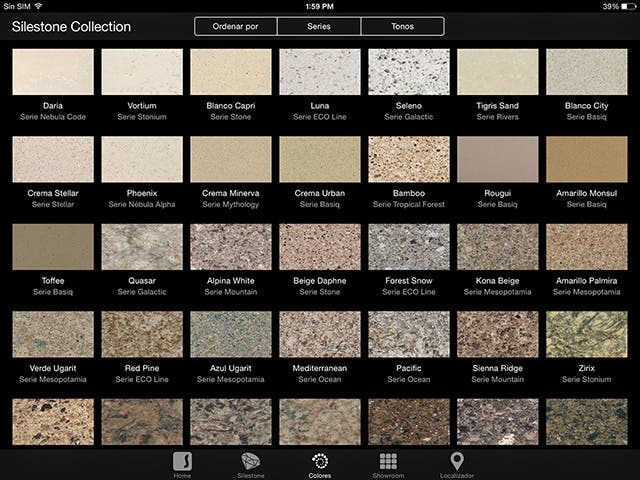 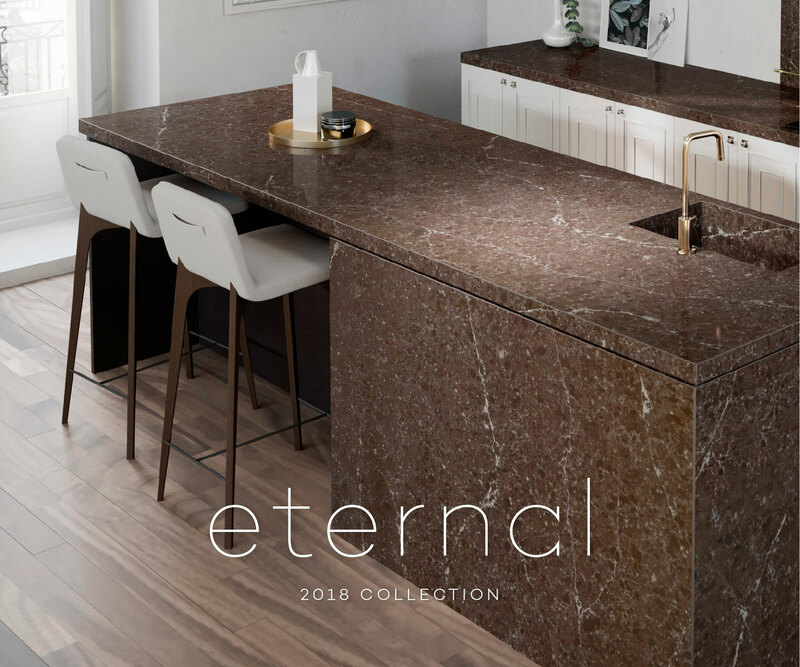 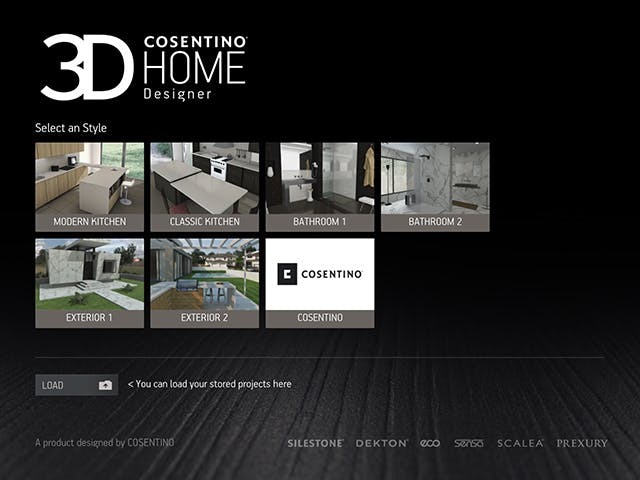 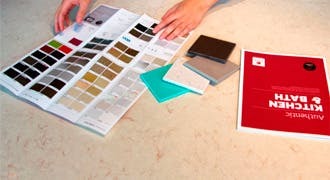 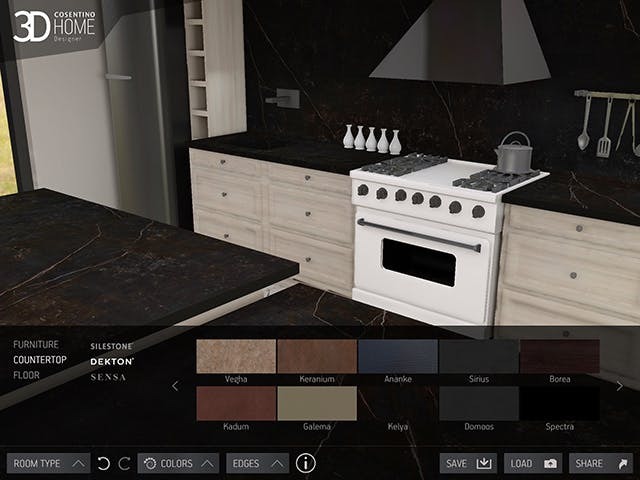 Within Cosentino Home Design you will be able to select the materials for countertops and flooring from the whole Silestone and Dekton ranges. 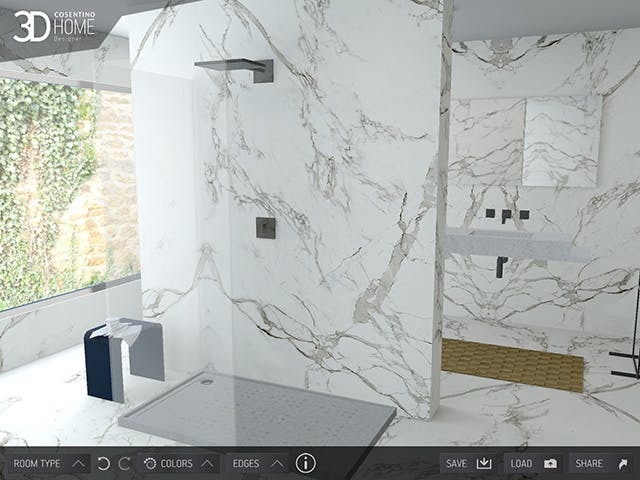 Add the whole Cosentino Bath collection for your bathrooms and you have all you need to create your dream space. 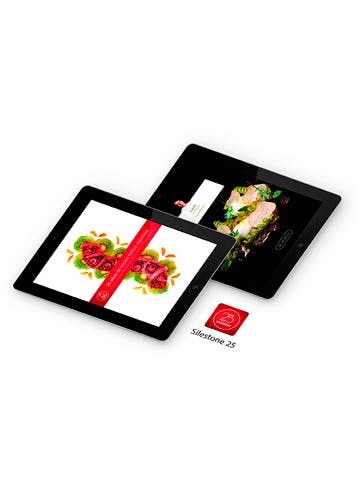 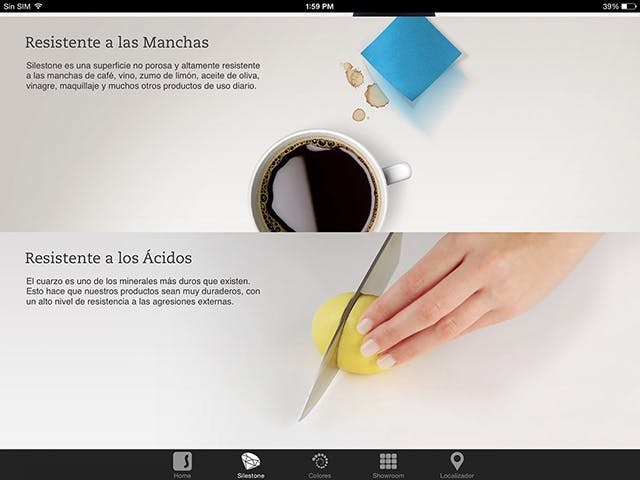 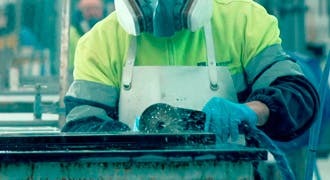 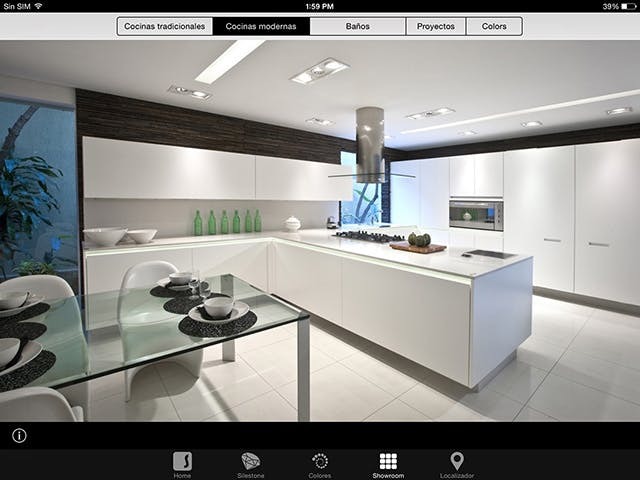 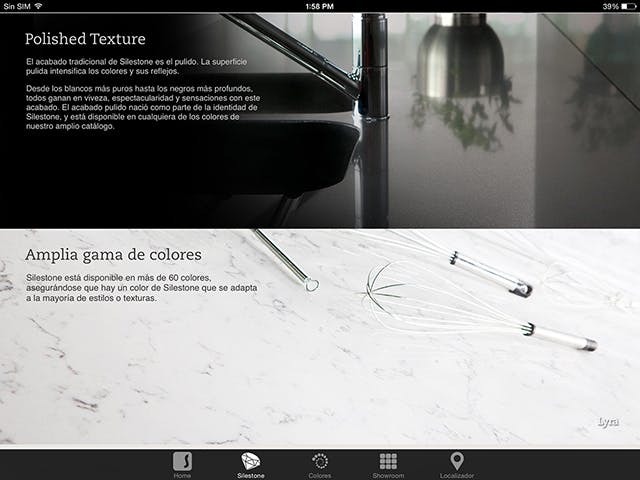 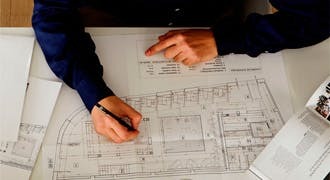 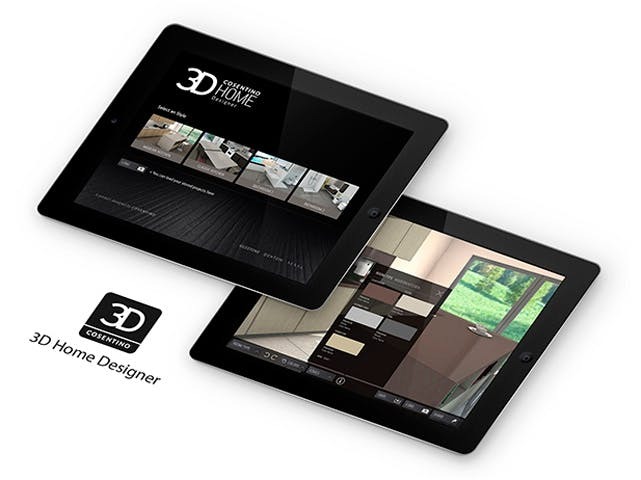 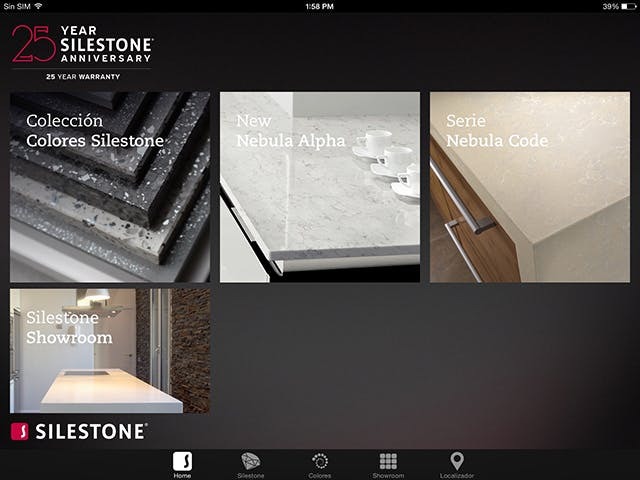 Silestone 25 Year App 25 years of Silestone kitchens. 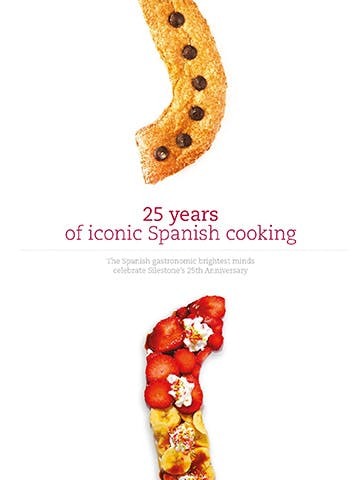 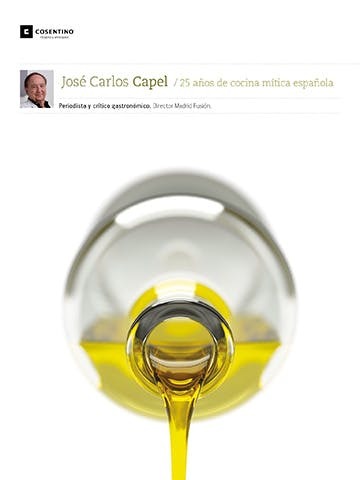 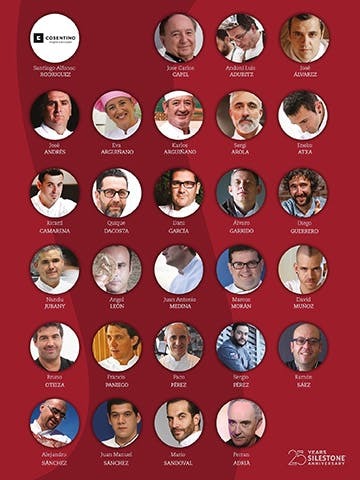 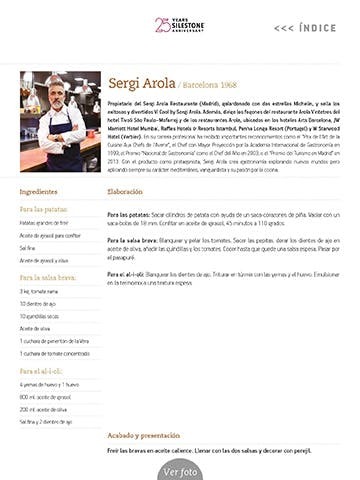 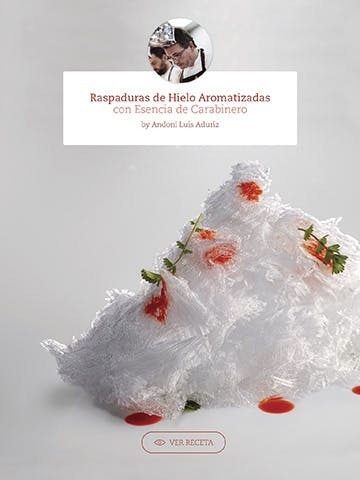 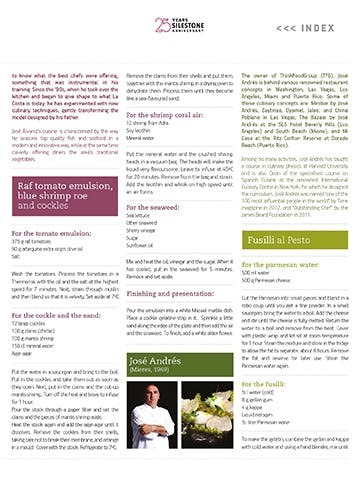 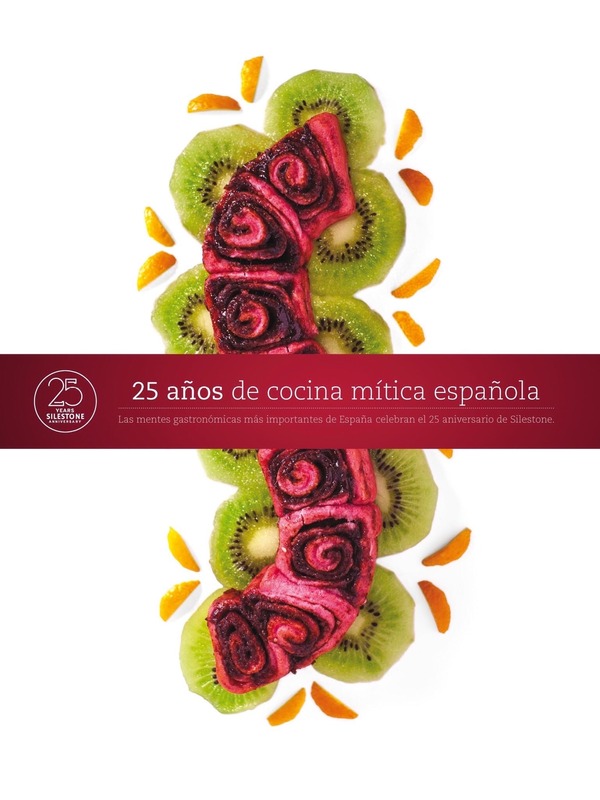 This cookbook "25 Years of Iconic Spanish Cooking" contains recipes from 25 prestigious Spanish chefs. 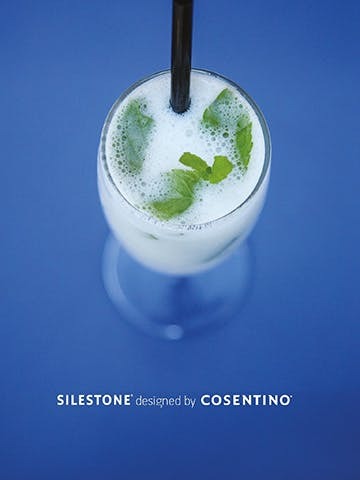 This book is an important symbol of Silestone's 25th anniversary.